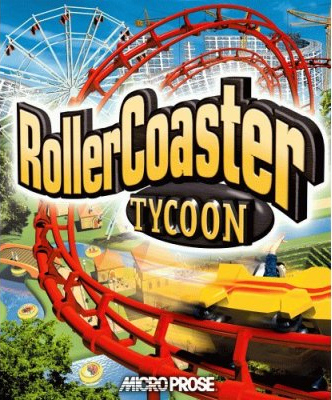 The original RollerCoaster Tycoon box. Take yourself back a decade and a half…the only true simulator game that was commercially available was “SimCity” – but it’s time on the top was soon to be ended. An unknown Scottish designer, named Chris Sawyer partnered with artist Simon Foster and composer Allister Brimble to create the game-changing simulator. Famed ride designer, John Wardley was even brought on as a special consultant. 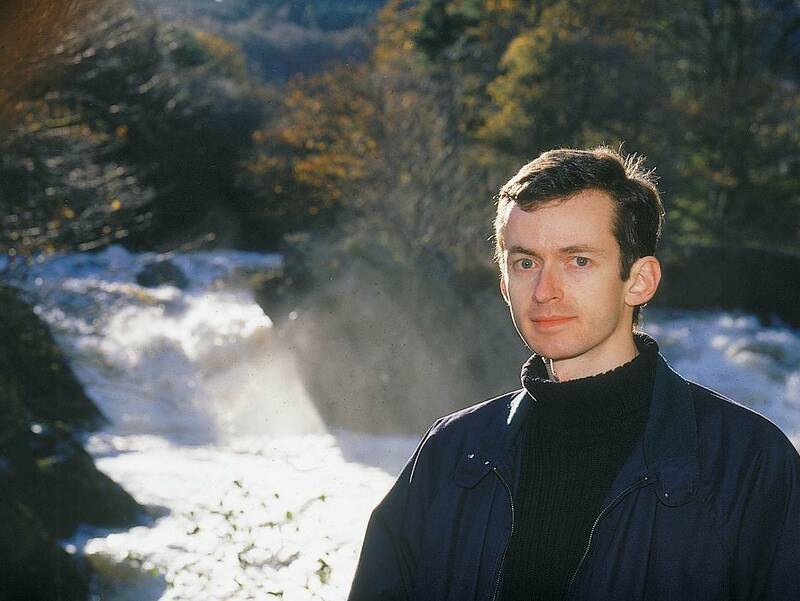 Scottish developer, Chris Sawyer, developed and worked significantly on both RCT and RCT2. Like many park fans, I was introduced to this program via a free, downloadable demo, that had a time limit and did not have the ability to save games. 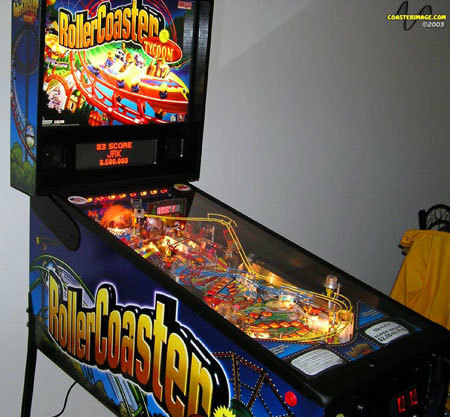 The game allows players to either create an entire amusement park from scratch, or build up and maintain an existing park, within a set of pre-determined parameters. The cartoon-like look hid the fact that real world physics were at play behind-the-scenes in the code. It also featured an easy-to-understand user interface, which allowed even the most novice of players to step immediately into gameplay. While initially a commercial flop – word spread quickly through the amusement fan community, who in turn told their friends about the quirky and addictive game, and it soon became a sleeper hit. There are three “versions” of the game, with expansion packs for each one. Atari recently announced a fourth “sequel” to the original, dubbed “RollerCoaster Tycoon 4.” It will be released for iOS devices in summer, 2014. The mark of a good game is the length of it’s shelf life. With many people still playing the original version, RollerCoaster Tycoon has stood the test of time – and is still going strong. 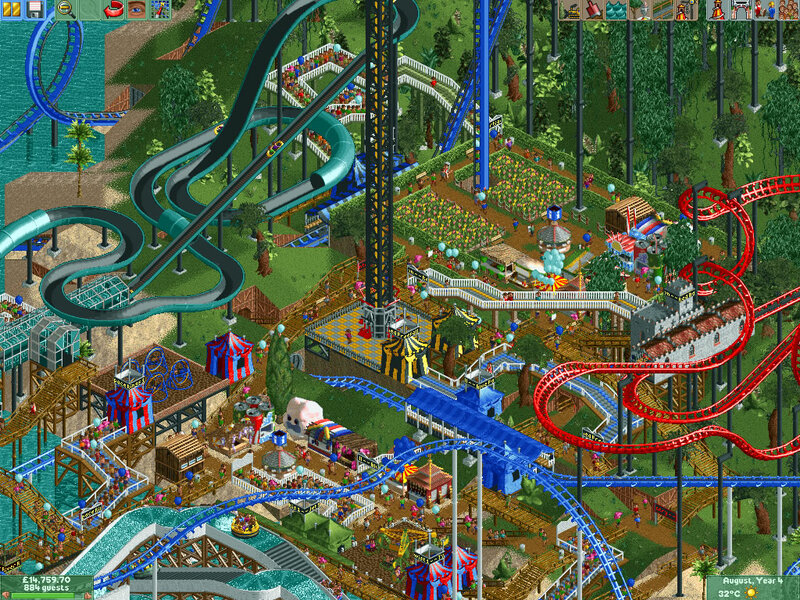 Even with new rivals popping up, such as NoLimits and Theme Park Studio, RollerCoaster Tycoon continues to hold a significant audience, when many other games gave gone the way of the Dodo. Special thanks to Lost Parks producer, Nicholas Laschkewitsch for suggesting this post! Got a good post idea? Feel free to send it in!